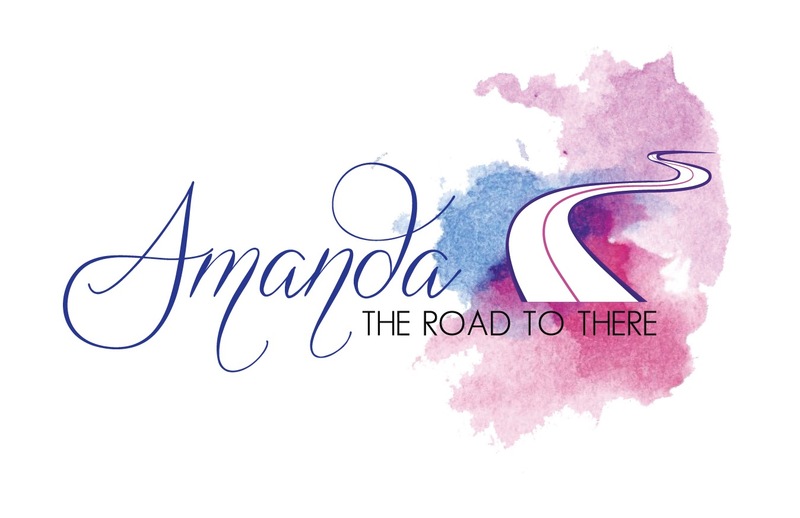 I am Amanda, and I am a soul searching for meaning and direction. This isn’t about spiritual enlightenment, more a journey of personal enlightenment. Floating and directionless and letting life just happen. At the moment, yes I am. Follow me as I seek to discover what it means to be actionable in life and apply what I learn along the way. Leave a tip for me, take a tip from me, but let’s share in our journeys. Your message resonates with me. Your message is ageless! Absolutely-never to young or old to find purpose and passion in life, are we? Thank you for walking with me! I enjoy reading your posts, Amanda. Was also trying to find out more about this blogging101 you mention… is there a link to that? Thanks!! Thank you so much Lori! It really has been such an amazing experience connecting to so many wonderful people through my blogs! This is such an amazing community- I’m honestly in love and finding out so much about myself in the process through writing and reading other blogs. Thanks for finding me Amanda so I could meet you in return. I love the feel of your blog and look forward to sharing the journey with you. Warmest wishes from Australia. Thank you so much- what an amazing and lovely compliment! I can’t wait to visit you too! I know you’ve already won, but I love your site & had to do it again! Thank you Wendy! I probably won’t post again so soon after though, is that ok-will you be mad? Not one bit. Just wanted you to know how much I enjoy it. Maybe you’ll get a few more readers! Hi, Amanda, As I read your “About,” I was thinking of something a trusted friend told me once: “We don’t need to define ourselves so much as we need to describe and discover.” I think I will be doing that as long as I breathe: There is still so much to learn and conquer! Sounds like we are taking similar journeys. I wish you the best of luck with yours. I’ll definitely inform you if I have any value to add. I hope you do the same. Anyways, take care and keep in touch! hey you! I nominated you (YES YOU!!!) for the Creative Blogger Award! Me? Thank you Suze! Especially because I haven’t felt particularly creative lately, lol! Gotta get my ‘groove’ back eh?